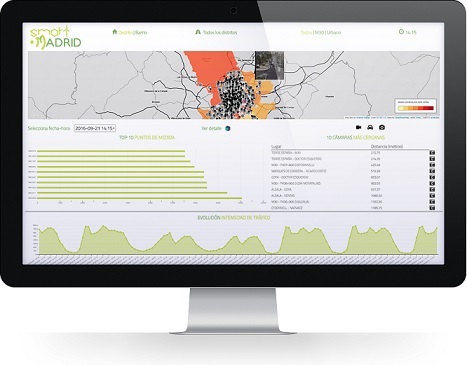 Using Carto and Pentaho in near Real Time Dashboards ~ Business Intelligence y Big Data: ¡Aprende Gratis sobre Analytics! Deploying location intelligence by analyzing data using a geographical information system (GIS) within business is becoming a critical core strategy for success in an increasingly competitive global economy. Location intelligence is also used to describe the integration of a geographical component into business intelligence processes and tools, often incorporating spatial database and spatial OLAP tools.